Journalists take the lead this month, both as writers and as sleuths. 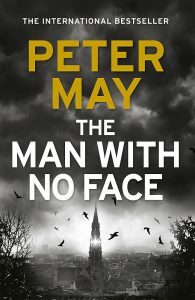 Peter May, who has had great success with television series and with his crime novels, started his professional life in newspapers. 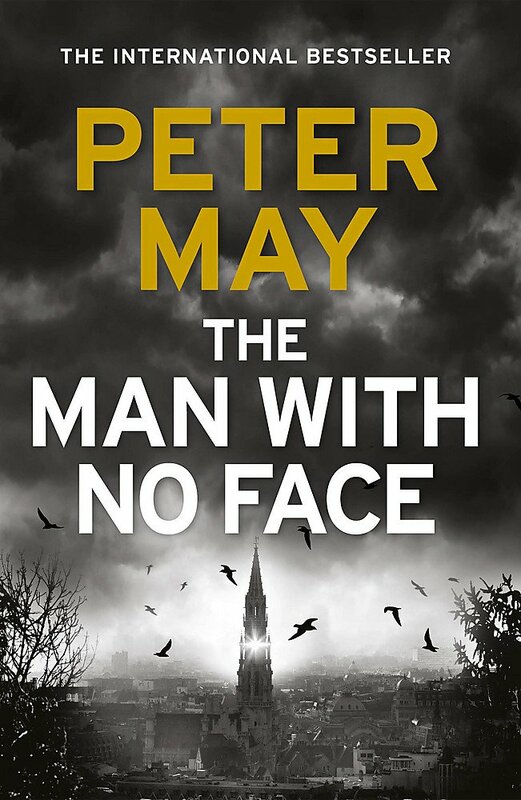 His publishers are now reissuing The Man With No Face, which was originally published in 1981 and features a cynical Scottish journalist investigating the ‘corruption, fraud and political backstabbing’ of the EEC. His brief is complicated when the British minister for Europe is found murdered and the only witness is a child with autism, who cannot speak but who can draw brilliantly and may therefore be able to help identify the killer. Set in a freezing winter in Brussels, the novel offers an interesting account of the mores of the 1980s and shows how far social attitudes have moved – and how much of the political landscape remains the same. 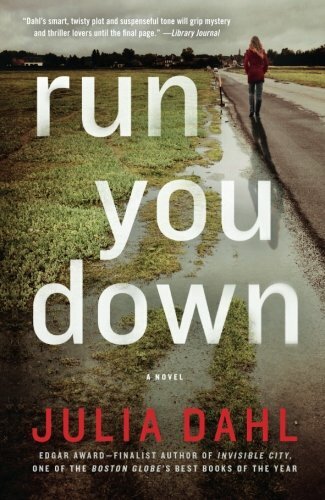 Julia Dahl’s Rebekah Roberts is a very different kind of journalist. First introduced in Invisible City, she is the child of Aviva Kagan, who escaped from life in the Hasidic community in Brooklyn when she became pregnant. Unable to cope with life as a young mother, she abandoned Rebekah and has struggled to find happiness ever since. The narrative of Run You Down is divided between mother and daughter. Aviva is trying to make contact again and Rebekah is reluctant, but their stories collide when Rebekah investigates the apparent suicide of another orthodox Jewish woman, whose husband is convinced she was in fact murdered. As the investigation progresses, Dahl exposes the destructive effects of conservative religion, as well as revealing the mindless brutality of some of the groups that oppose it. This is a tale of frustration, cruelty and corruption, which also serves as a warning about the terrifying divisions in American society. Chris Hammer has been a journalist in Australia for a quarter of a century. 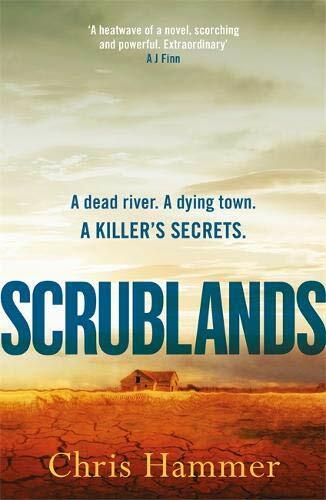 He has now written his first novel, Scrublands, which features Martin Scarsden, a middle-aged journalist recovering from a trauma in the Gaza Strip. His editor sends him to the outback town of Riversend, where the local priest shot three men before being cut down by a police officer. 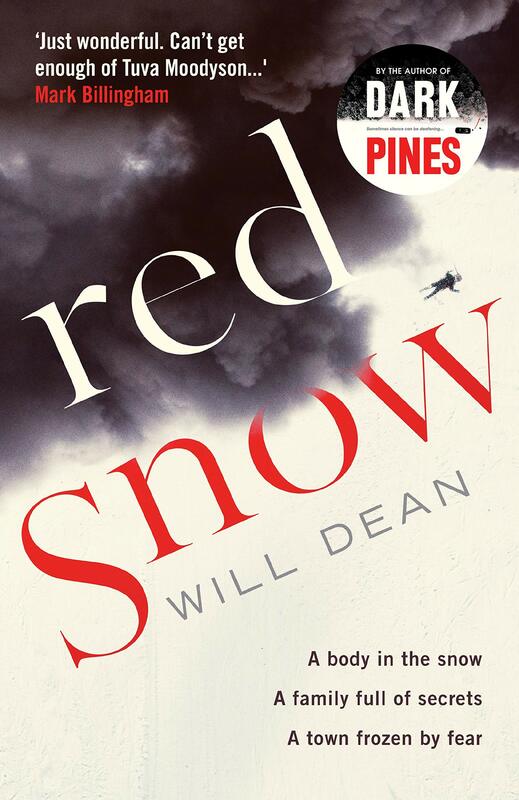 Scarsden’s job is to write about how the town is coping a year on, but he soon uncovers more mysteries. As he digs deeper into the characters he meets and begins to understand their secrets he also comes to terms with his own past. 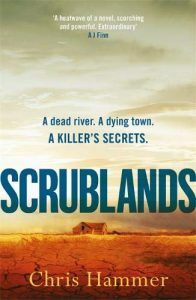 Hammer’s depiction of the grimness of life in the drought-stricken town is vivid and engaging and when Scarsden is caught in a bush fire the writing becomes irresistible. 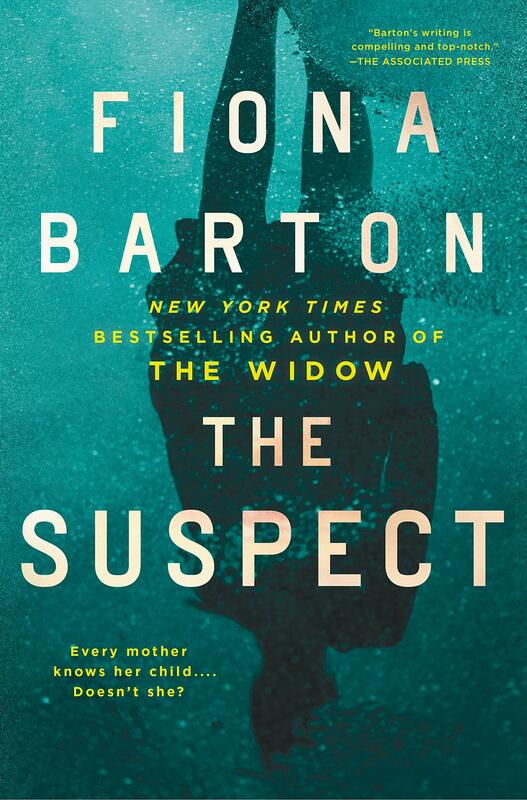 Fiona Barton, who had great success with her first novel, The Widow, worked for the Daily Mail, the Daily Telegraph and the Mail on Sunday before turning to fiction and uses all her experience in recounting the adventures of investigative reporter Kate Waters. Her job in The Suspect is to find out what has happened to two young women on their gap year in Thailand, who have stopped contacting their families. Their parents have reported the daughters’ disappearance to the local police and Kate’s long-term friend and source, DI Bob Sparkes, is on the case. Both are soon in Thailand, battling with their own private anxieties and racing to find out what has happened to Alex and Rosie. Told from the points of view of both investigators and the young women’s parents, as well as in chunks of Alex’s diary, the novel explores not only what has happened in Thailand but also the ethics of journalists like Kate, and the nature of relationships between families, friends, and those without either. It moves fast and offers both twists and moral dilemmas. 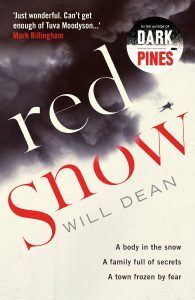 Will Dean is British but lives in Sweden and uses his adopted country to great effect in Red Snow, which features first person narrator Tuva Moodyson, a journalist on the local paper in Gavrik. To complicate her life, she is deaf and bisexual. Dean neatly shows the techniques she uses to decode what people are saying to her and makes her condition feel real. She has many friends and some enemies, and she is impatient to leave the small northern town of Gavrik for her new job in the more expensive but more comfortable south. The only big employer in the town is the liquorice factory, owned and run by the eccentric Grimberg family. Tuva is giving a life-saving lift to a man whose car was bogged down in snow when they see the patriarch jumping from the factory chimney to his death in a patch of bloodied snow beneath. More deaths follow and she, with her friend the local police chief Thord, track a serial killer known as the Ferryman. The landscape and weather are as well described as the difficulties caused by Tuva’s deafness, but the extravagance of eccentricity among the Grimberg family made it hard for me to be fully engaged with the novel. 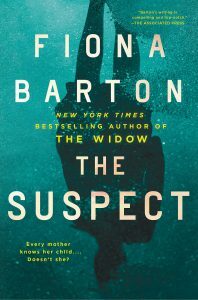 Merle Nygate was a scriptwriter rather than a journalist and her plot deals with spies, whose moral dilemmas are even greater than those in Fiona Barton’s novel. Nygate has Mossad agents so frustrated by MI6’s refusal to share intelligence that they concoct a scheme to shock the British into giving up their secrets. At the same time a young Muslim woman is being groomed to become a suicide bomber. 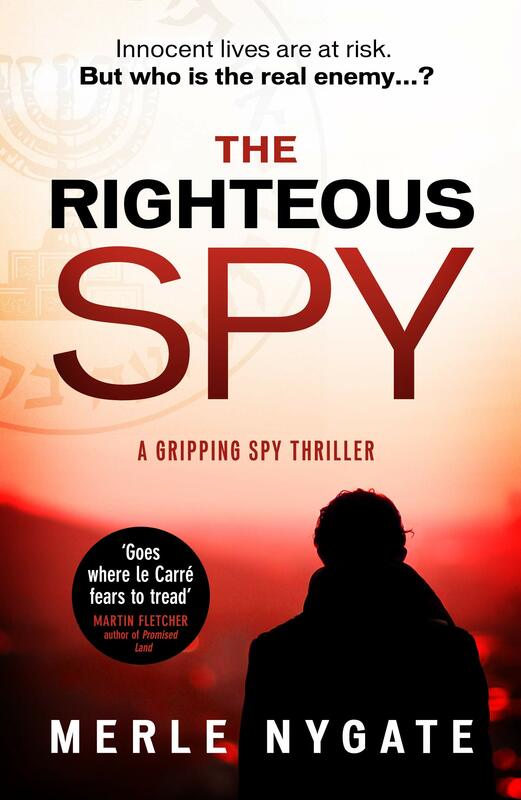 Two antipathetic Mossad officers, Eli and Rafi, persuade a retired colleague, Petra, to rejoin them and take a job as a teacher at the summer school where the young bomber is to spend some weeks before her martyrdom. Petra is the most sympathetic of the spies and the passages from her point view work better than those featuring Eli and Rafi. The novel is punctuated with sections from the diary of Sahar, the martyr-to-be. She is a touching character and Nygate does well to make her so sympathetic.